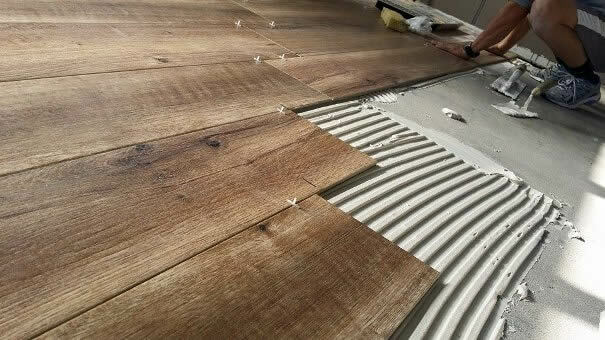 Timber Tiles using "Digital" print glazed porcelain allow for each range to have a multiple of various prints (up to over 60 prints) - the key to making it look real wood. It is important that the eye sees a variation in shade and tone as well as just grain. You want people to think its timber, not a tile that tries to look like wood - "The authenticity is in the detail". This does reflect in the price as the less expensive tiles do look like a tile...! We can import tiles from Spain for well under $40sqm like other importers do, but we don't..they just look too fake. We always suggest to our clients to look around and compare and you will see the difference. Our timber look floor tiles are available in rectangular formats starting from 15x90cm, and as large as 23x180cm . A number of the timber look tiles also come in an R12 slip resistant finish. This new microgrip technology adds no visible texture to the tiles and no loss of the digital print detail. They are importantly an environmentally friendly tile flooring solution. Only natural clays are used, and then fired in natural gas kilns in production of these floor tiles. As the Timber Look porcelain floor tile range are fired products, they are hard wearing, require no sealing or ongoing up keep. Making them perfect for domestic or commercial applications. Matching grout colours are used to further enhance the look. Clients are amazed how real they look, even on touch they still are surprised when told they are tiles. All our European wood look floor tiles are on display at our Sydney Leichhardt Tile showroom. Looking for the most Realistic looking Timber Tiles? Frustrated with seeing tiles that try to look like Wood but just look like a poor imitation of Timber? 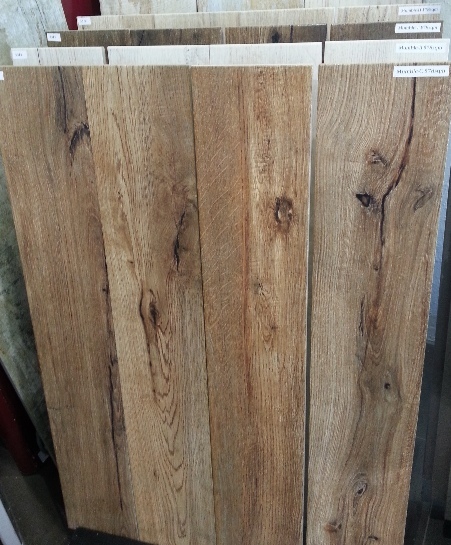 Kalafrana Ceramics Sydney have been importing timber look floor tiles from Spain since 1997. 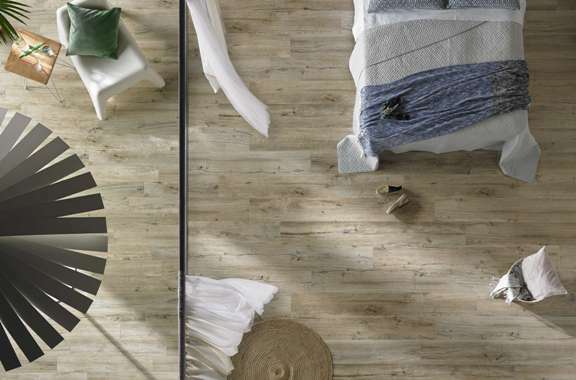 These remarkable porcelain floor wood tiles look like individual planks of timber such as oak, hardwood flooring, distressed worn timber floors, etc. One range even replicates a recycled warehouse like timber floor.